The other Pens have admirably covered the angst of teen years, motivational tools for recalcitrant elementary schoolers, the heart-warming auntie love, the onus to make the most of our lives so that we set a good example. I’m going to cover a topic no one ever talks about. 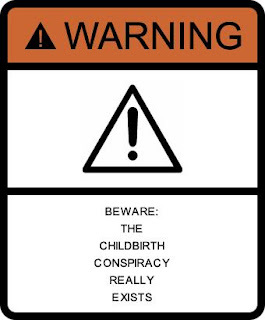 I’m breaking a major female taboo, but I just think that every woman deserves to know about the Childbirth Conspiracy. If you’re young and still deciding about motherhood, I’ve got one word for you: BEWARE. At first, right after you pee in the cup, or on the strip, or whatever, you are THRILLED. All out crazy happy. Your heart pounds with excitement, every little hiccup in your day can be attributed to that tiny zygote growing inside you. You will be entering the hallowed halls of motherhood. You smile, you glow, you gloat! And then you throw up. Sometimes it’s just a little nausea, so you shrug and smile serenely, secure in the knowledge that it’s all for the good of that miracle growing inside of you. Two weeks later, you’re lying on the bathroom floor, clinging to the bowl, vowing never to eat again, and half-heartedly noting that you really need to clean the base of the toilet. Weak from dehydration and lack of sustenance, the floor seems like a pretty nice place to hang out. But eventually the urge to blow chow seventy times a day fades along with your memories of cold tile and dirty commodes. It’s a miracle. You’re blessed. Give thanks! Then that baby rolls around in your stomach like an astronaut in zero gravity. The little cuss bounces off your ribs, your stomach and your bladder like a bowling ball against bumpers until you are peeing twenty times a day or attempting to relieve the constant heartburn brought on by eating the blandest food on the planet. The BLANDEST food on the planet. If you’re really lucky, constipation is your constant companion and you start mainlining Metamucil (after you steal it from your grandma) to try and relieve the symptoms. And then it happens. One day as you tug on clothes that you’re sure must have shrunk in the wash because an elephant could wear this top and have room leftover for a few friends, and you look down to see...a great big belly. You can’t see your feet. Not only can you not see them but chances are they are (with your cankles) swollen to forty times their normal size, forcing you to give up the one food you crave above all others. Potato chips. Which immediately sends you into a crying jag that lasts for a good hour. Maybe longer, because, honestly besides the fact that their gestational period is months longer, you and Dumbo’s mother could be twins. It’s too much. No one told you about all this!! When every woman you know was waxing poetic about the joy, the beauty, the miracle of freaking childbirth, they always neglect to mention the trials and challenges of actually being pregnant. 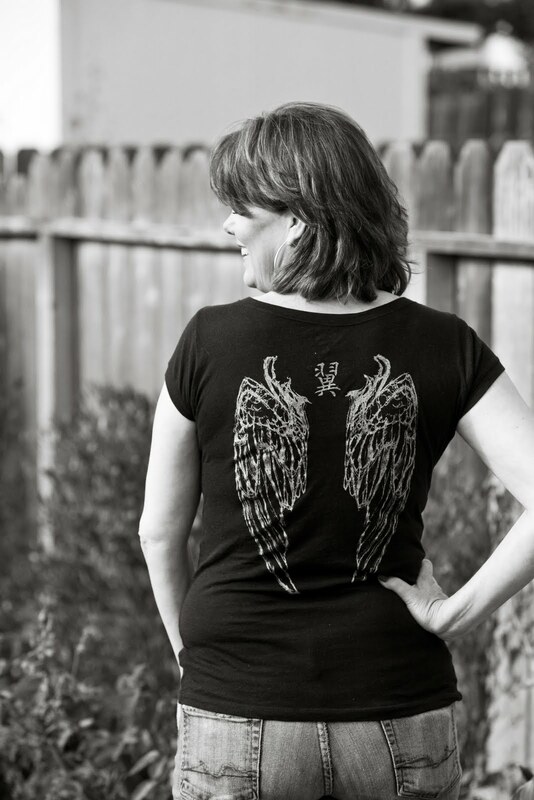 The truth is that every woman out there who has ever given birth signs a confidentiality contract, agreeing never to disclose the true facts about pregnancy. Then as if we are characters in some bizarre mind wipe sci-fi plot, women forget the horrible, awful, no-good days of being pregnant when the doctor places that tiny infant in their arms. But I feel it’s my duty as a woman to let you know that the conspiracy is real. It exists. Beware. Even being able to combat the effects of the Motherhood Mind Wipe, I ended up with three of my own conspiracy babies. THIS is why I never had children! I knew it. I knew everyone was lying about how natural and normal it is to be pregnant. Thanks to all who have endured pregnancy so that I might have children to love. Your three are among the best. Yikes! Not sure we'd have survived as a species without the ability to forget pain. I know a gal who seriously considered a second child after the first almost killed her, and another who didn't know until five months in.